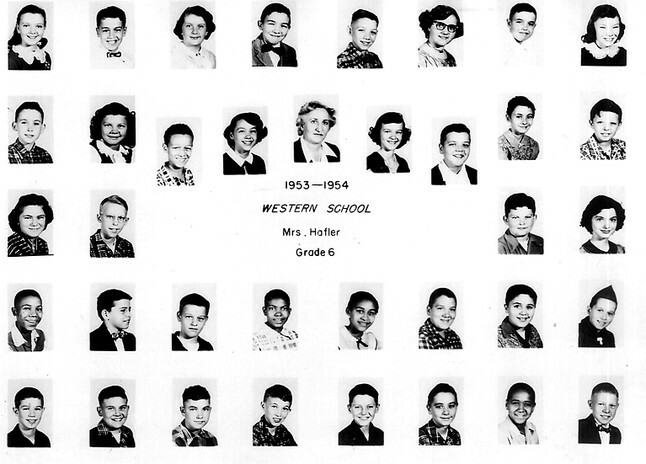 Top Row: Larry Graves, Ray McKeever, Bill Coey, Bill Letts, Howard Loel, Howard Everhart, Hubert Davis. 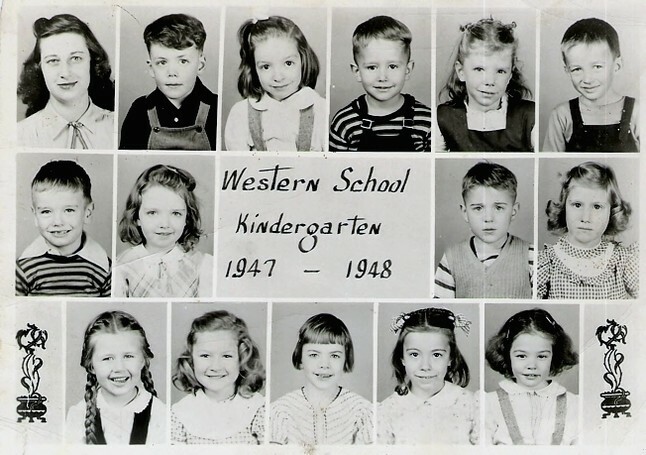 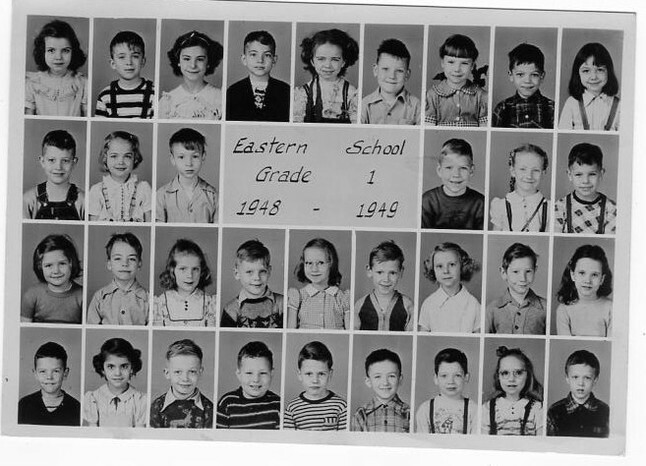 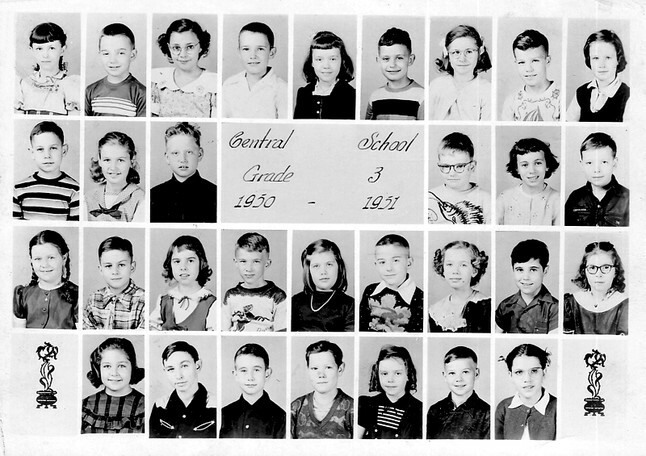 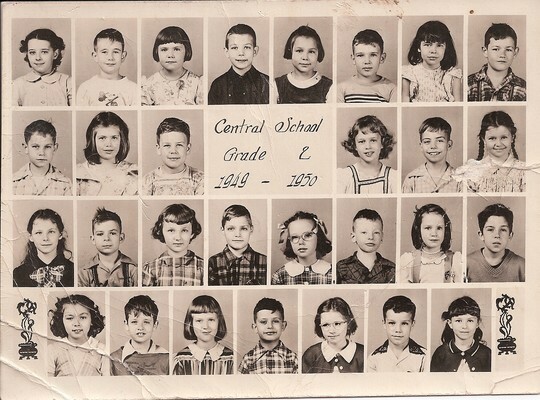 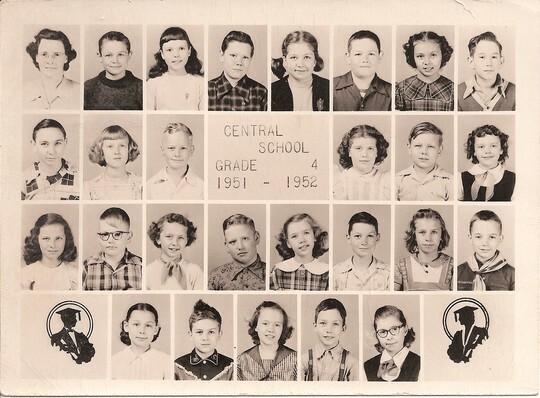 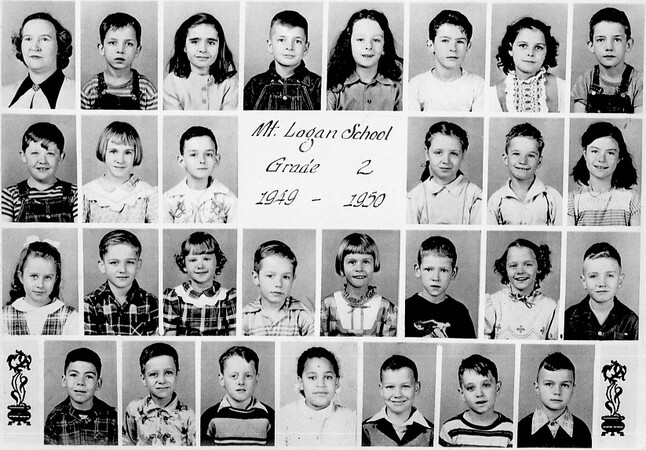 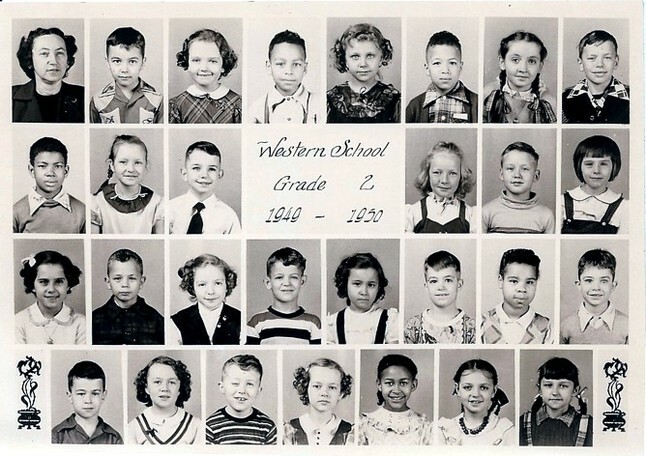 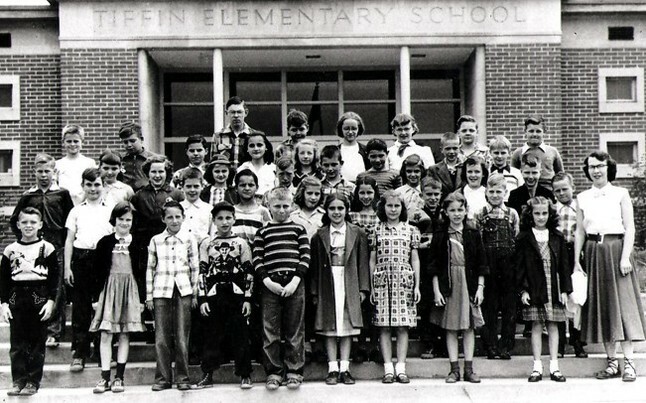 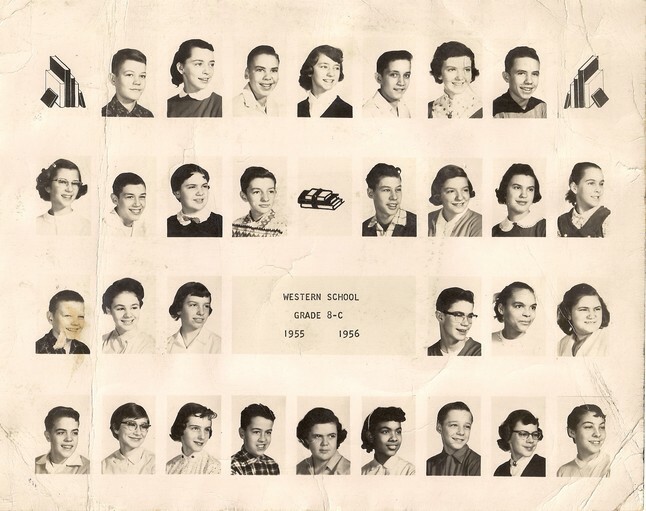 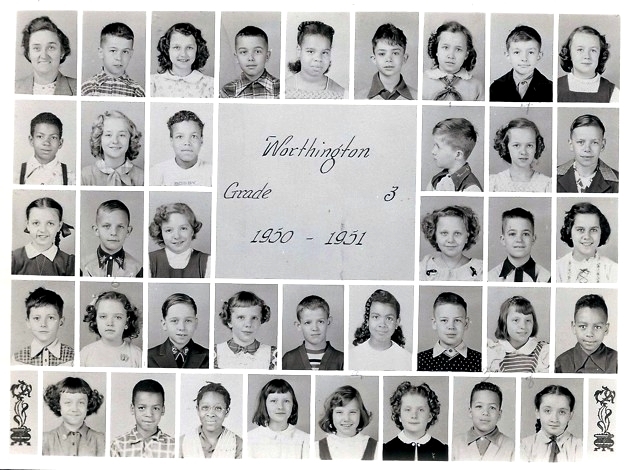 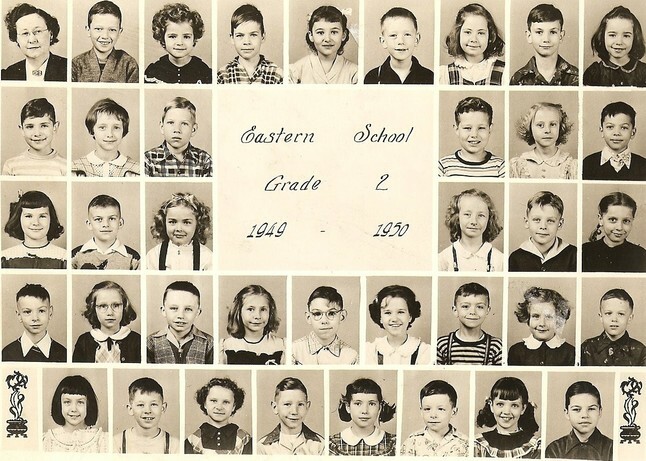 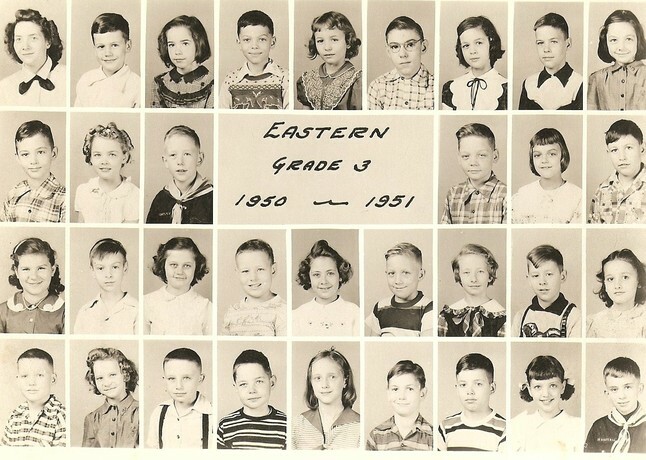 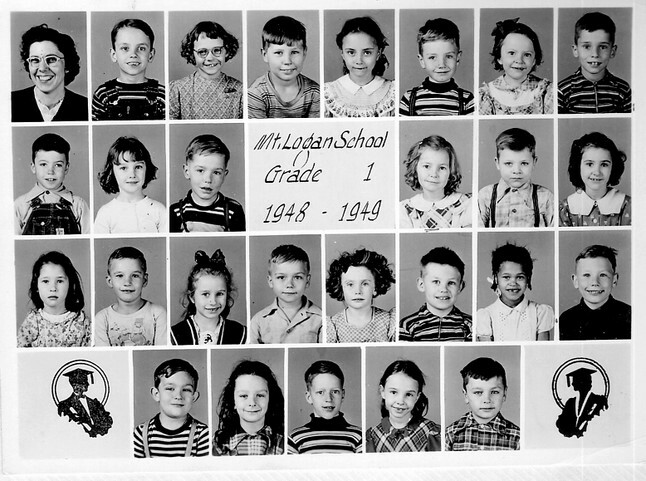 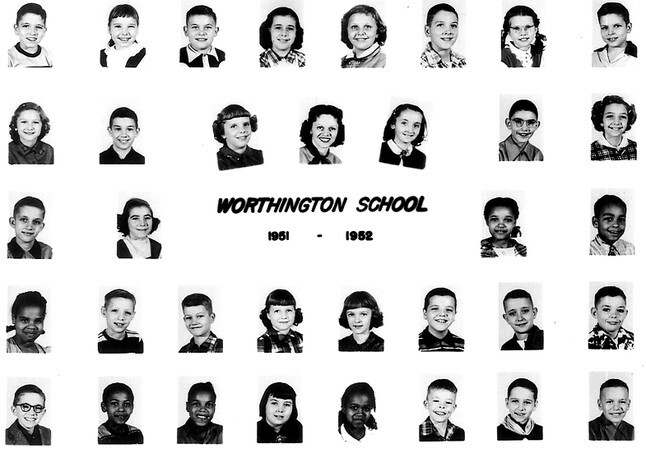 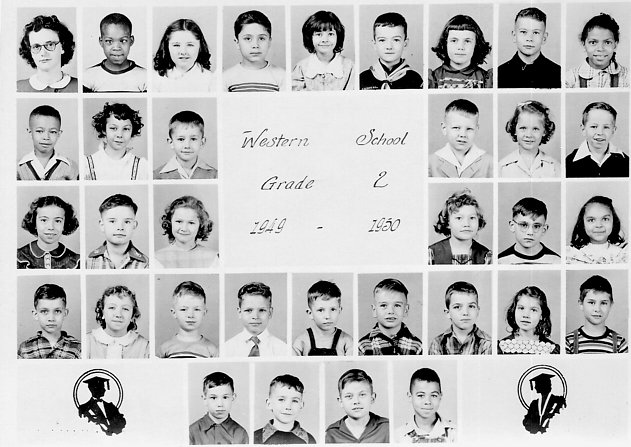 Second Row: Charles Perry, Delbert Molebash, Rhonda (unkown), Mr. Keifever, Sue Grady,Eva Hammond, Patty Doughty. 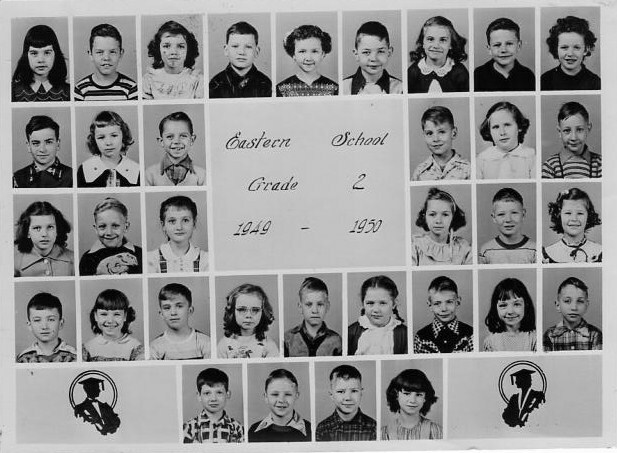 Third Row: Howard Acord, Larry Williamson, Larry Lewis, (unknown) Davidson. 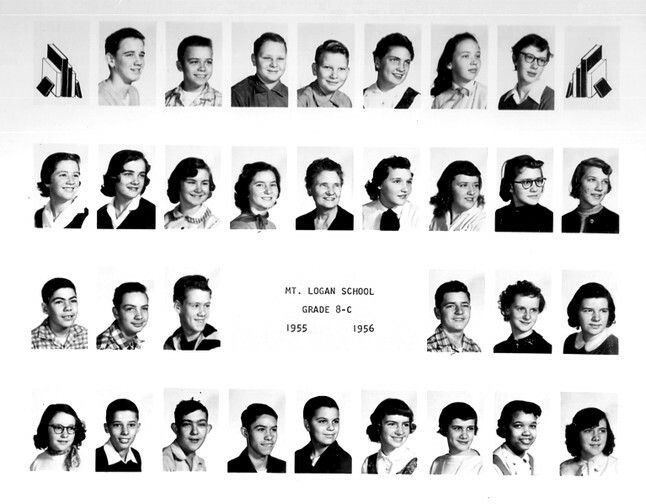 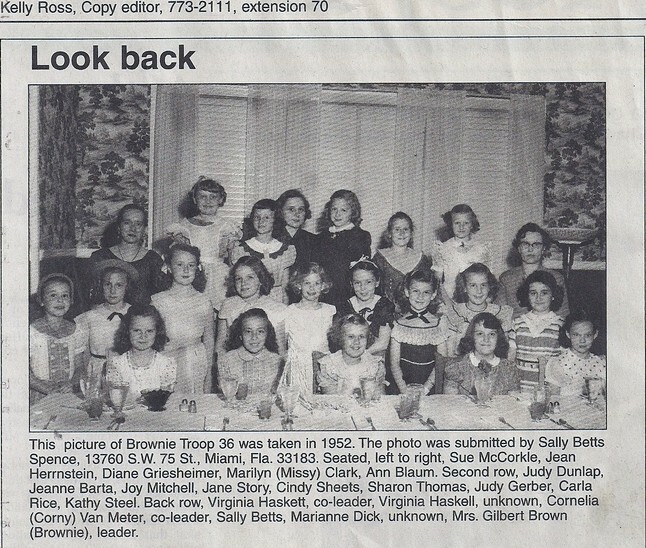 Fourth Row: Rosalyn Detty, Barbara Wykcoff, Eleanor Tacket, Unknown, Nancy Simms, Judy Cottrill, Sandy Skinner. 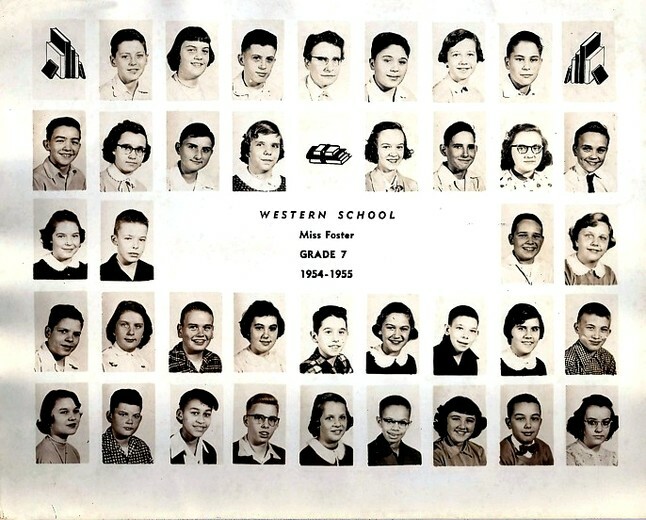 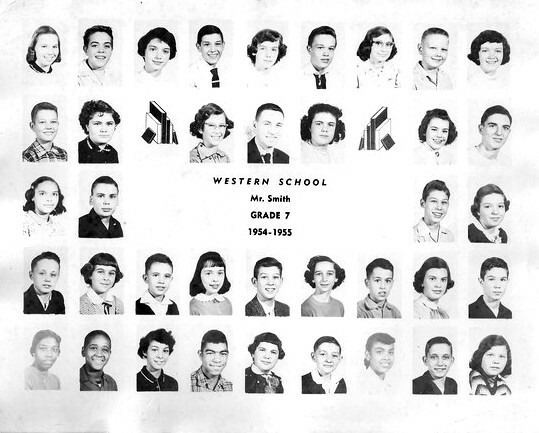 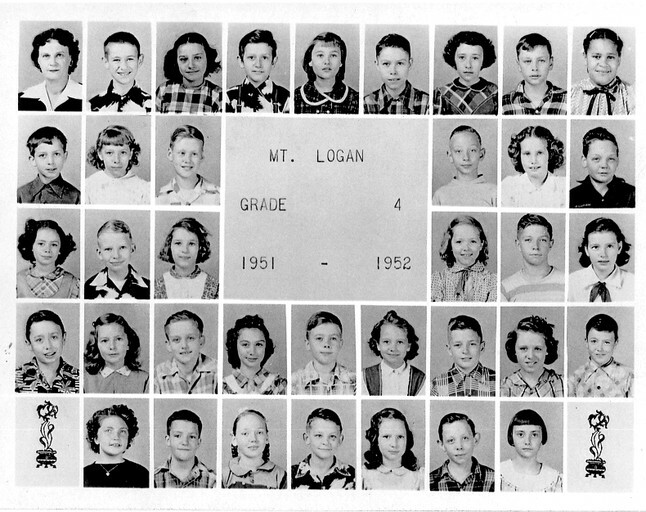 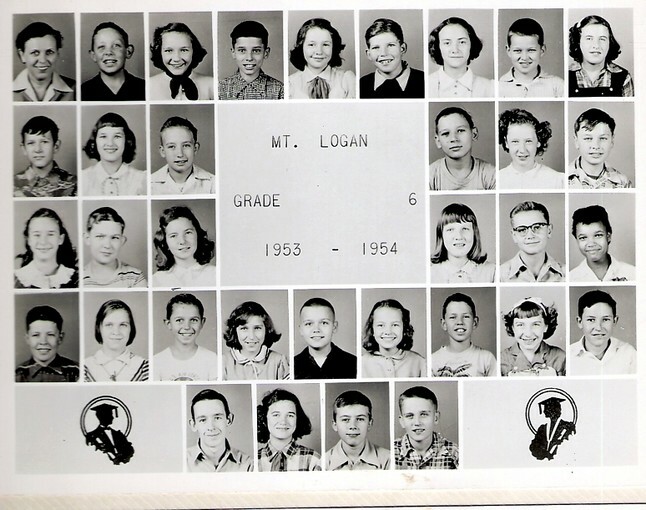 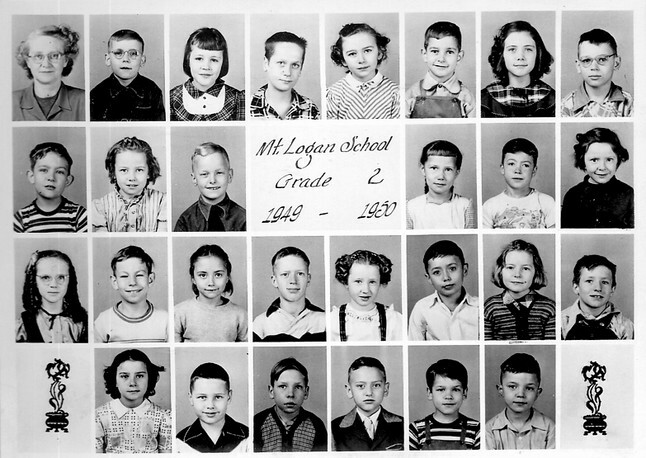 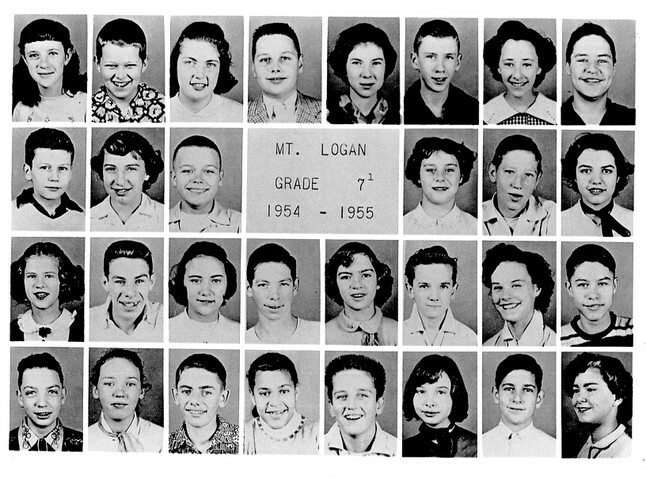 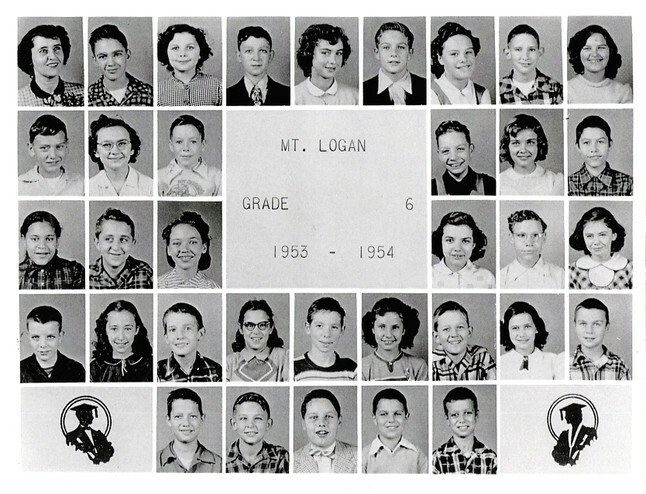 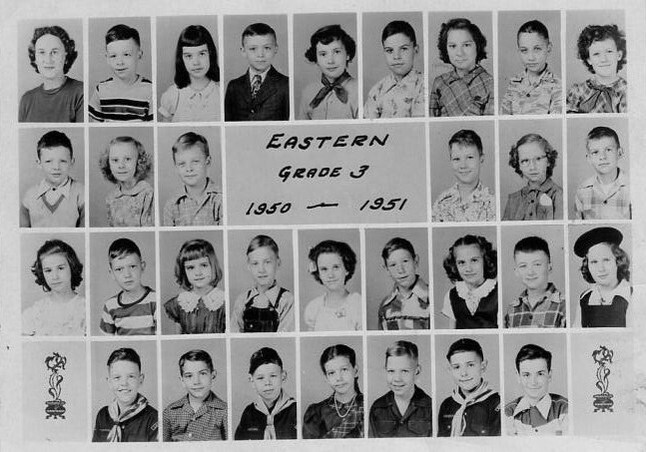 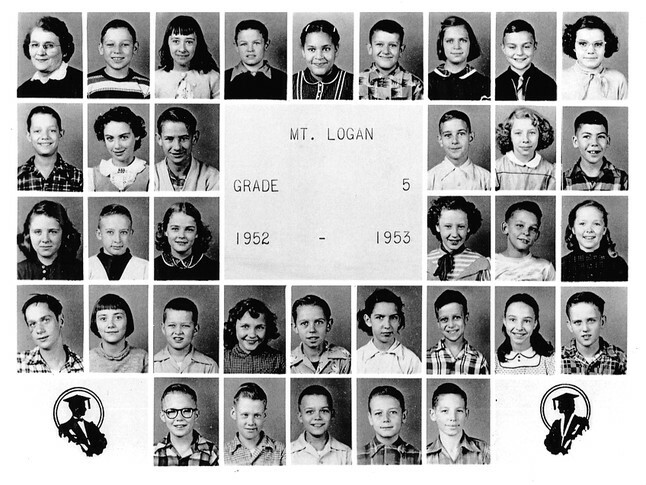 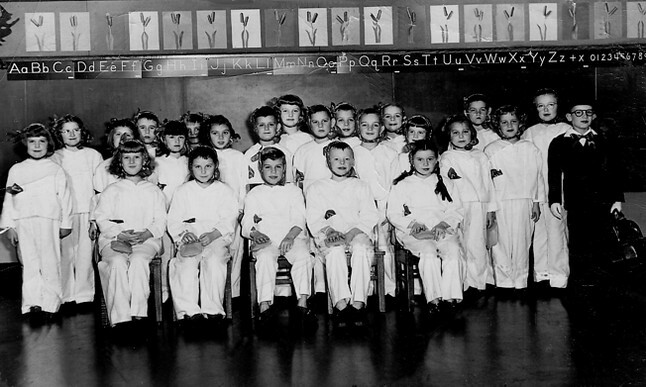 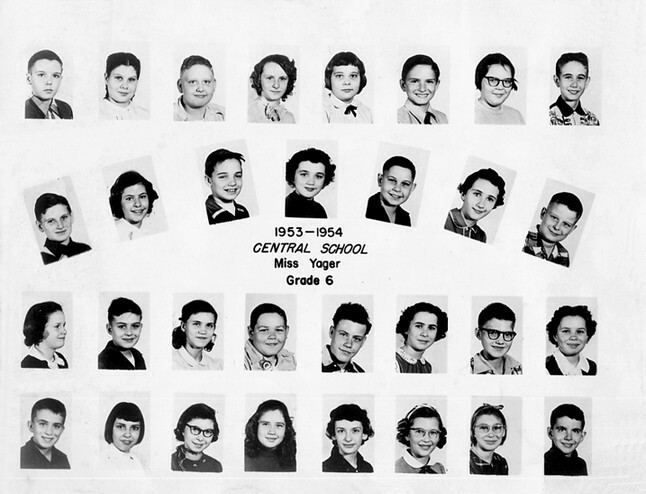 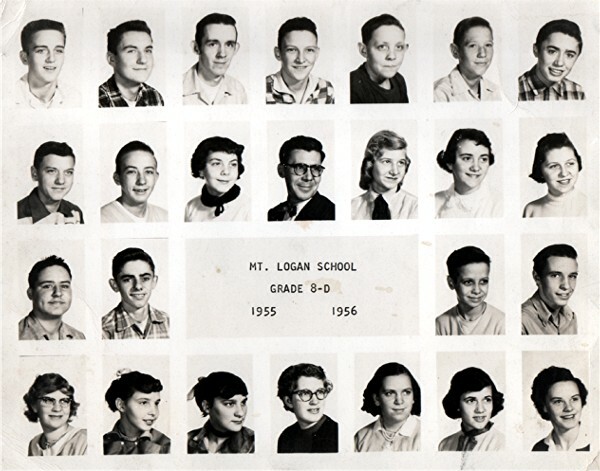 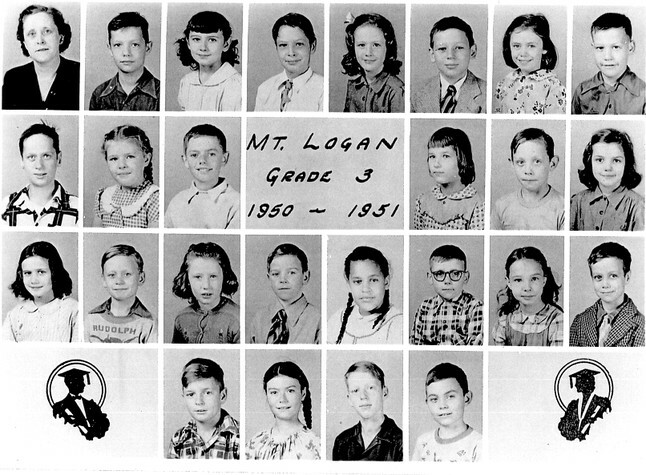 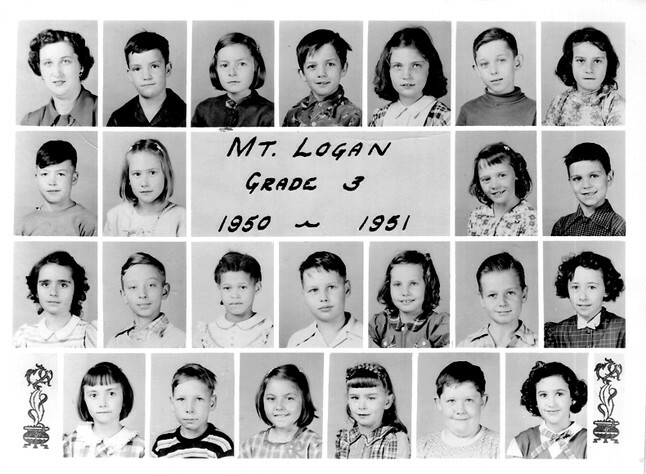 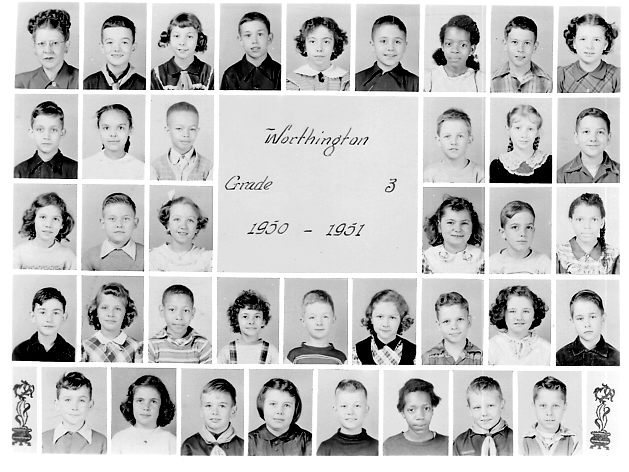 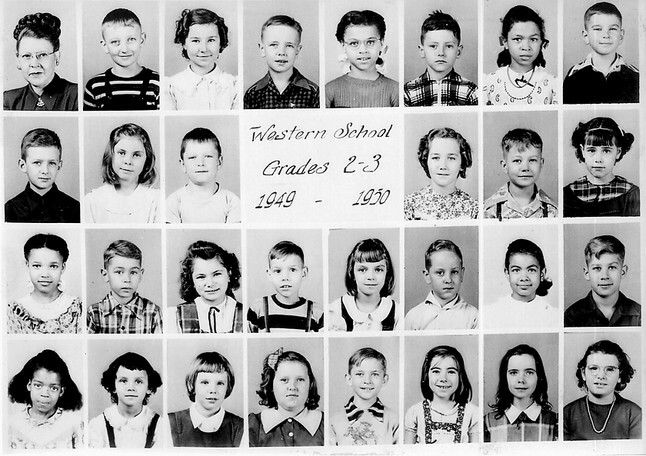 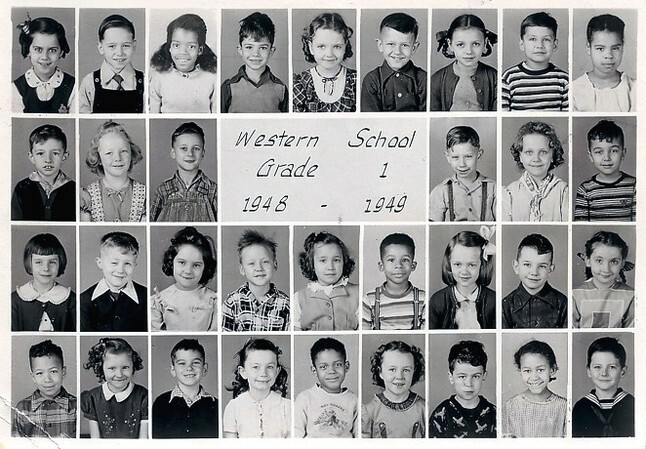 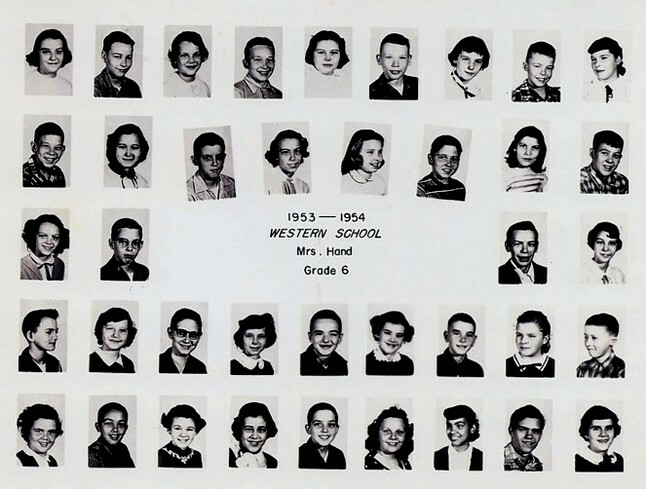 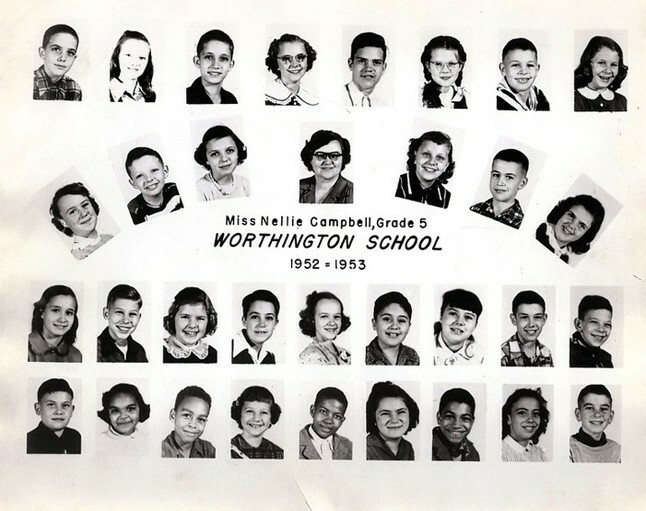 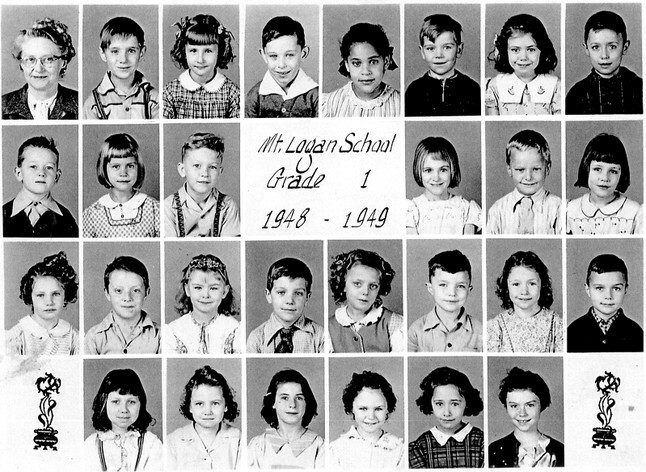 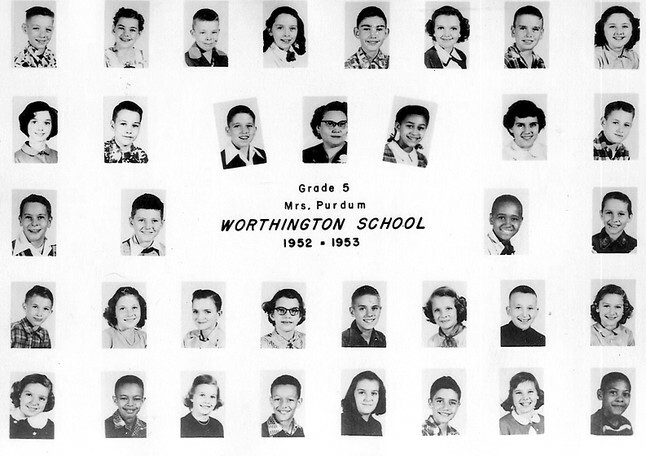 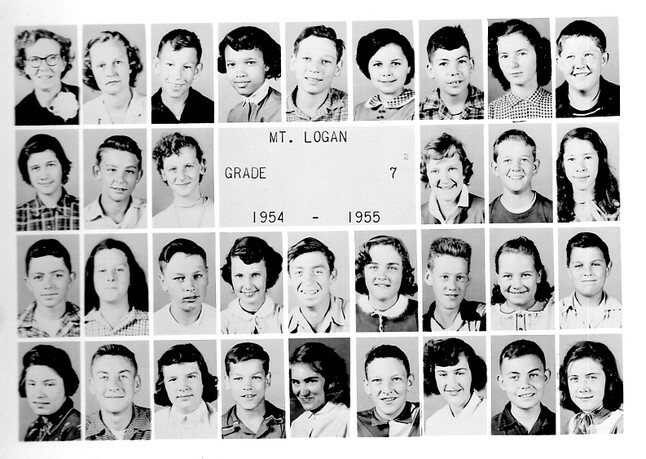 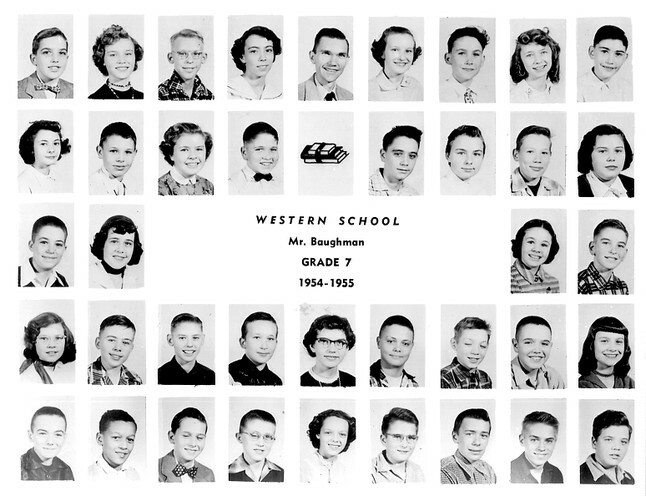 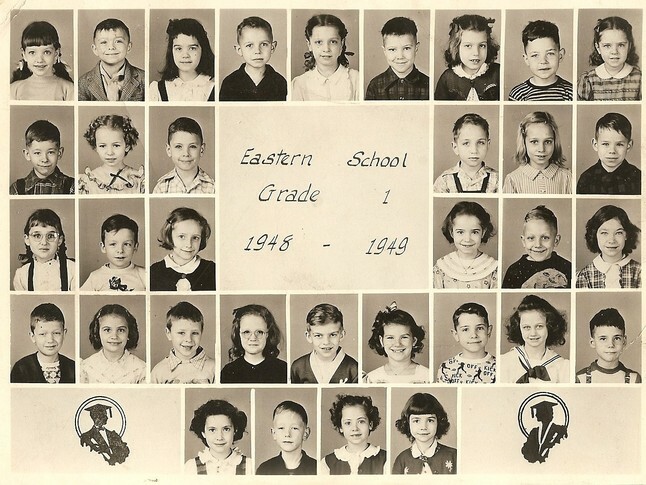 Row 3: Jeanie Drummond, Jerry Zellers, Vicki Jones, Fritz Holmes, Carol Dewey, Richard Dickinson, Linda Kuhns, Jimmy Trego, Donald ? 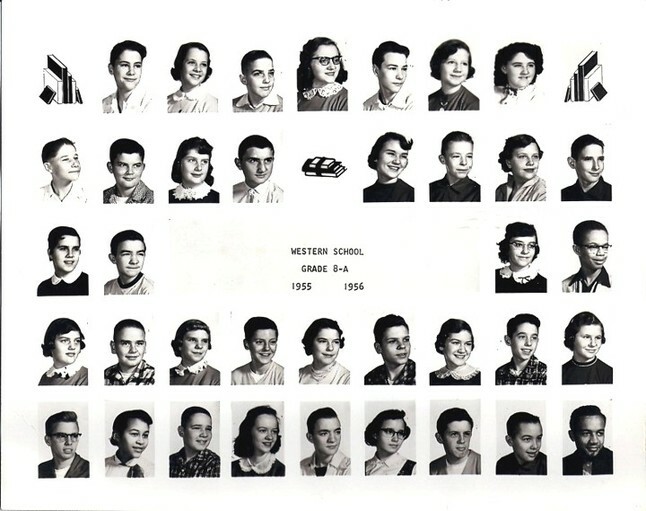 3rd Row--Unknown, Unknown, Unknown, Barabar Ray, Unknown, Beverly Bales ?